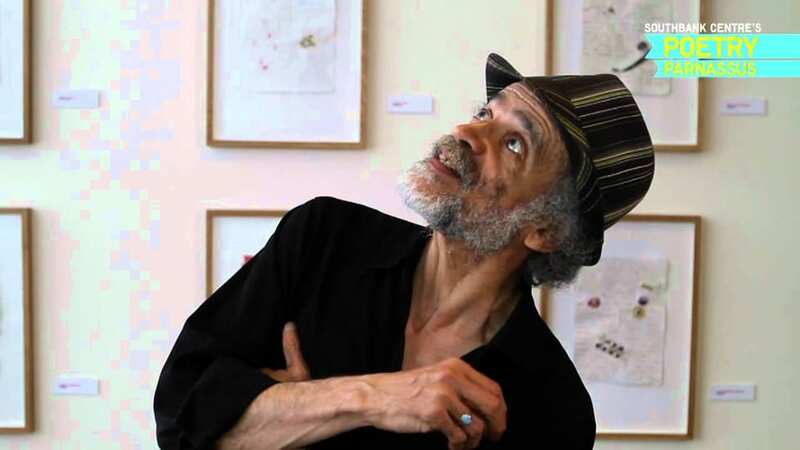 John Agard is a Guyanese playwright, poet and children’s writer, now living in Britain. In 2012, he was selected for the Queen’s Gold Medal for Poetry. 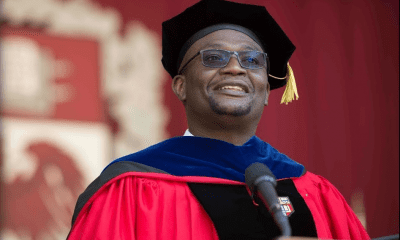 Growing up in Georgetown, Guyana Agard loved to listen to cricket commentary on the radio and began making up his own, which led to a love of language. He went on to study English, French and Latin at A-level, writing his first poetry when he was in sixth-form, and left school in 1967. He left school in 1967 and taught the languages he had studied and worked in a local library. He was also a sub-editor and feature writer for the Guyana Sunday Chronicle, publishing two books while still in Guyana. Later his father settled in London and Agard moved to Britain with his partner Grace Nichols in 1977, settling in Ironbridge, Shropshire. He worked for the Commonwealth Institute and the BBC in London. His awards include the 1997 Paul Hamlyn Award for Poetry, the Cholmondeley Award in 2004 and the Queen’s Gold Medal for Poetry in 2012. Agard was Poet-in-Residence at the National Maritime Museum in 2008. His poem Half Caste has been featured in the AQA English GCSE anthology since 2002, meaning that many students (aged 14 – 16) have studied his work for their GCSE English qualification.